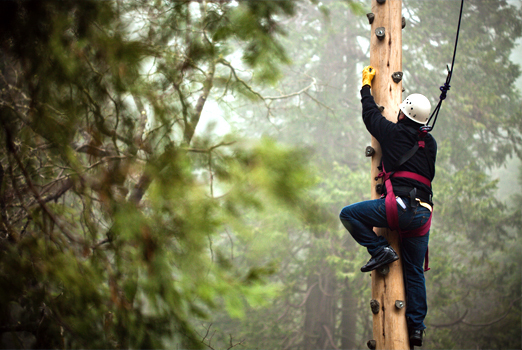 Vertigo is a 70 foot high climbing activity that will provide an exhilarating experience for all ages. 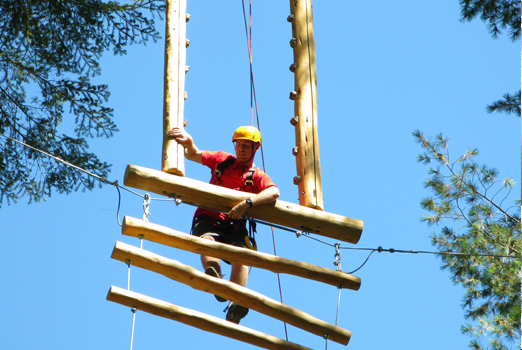 It's Hartland's most challenging high ropes type activity. 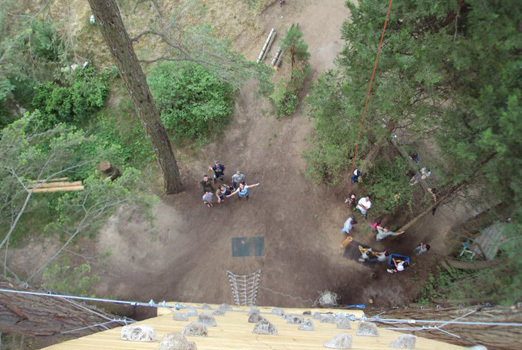 Vertigo is open from April through October (weather permitting). It is available to rental groups as well as those attending Hartland sponsored camps.